While you’re searching for window companies in Spring Hill, TN, we hope you pause a minute to hear our story. We were first a customer of Universal Windows Direct before jumping in feet first and opening a location right here in our community. We believe in the power of UniShield® so much that we want you to discover it for yourself! As one of the top exterior contractors in the country, we’re taking Spring Hill by storm by offering top quality products at the best value in town! Is your exterior letting you down? Are your energy bills unjustifiably high? If you find yourself admiring other homes while overlooking your own exterior, it’s time for a change. We provide products that bring the ultimate transformation to your home from the inside out. With quality engineering always on top of mind, you won’t believe the value that these products deliver year after year. 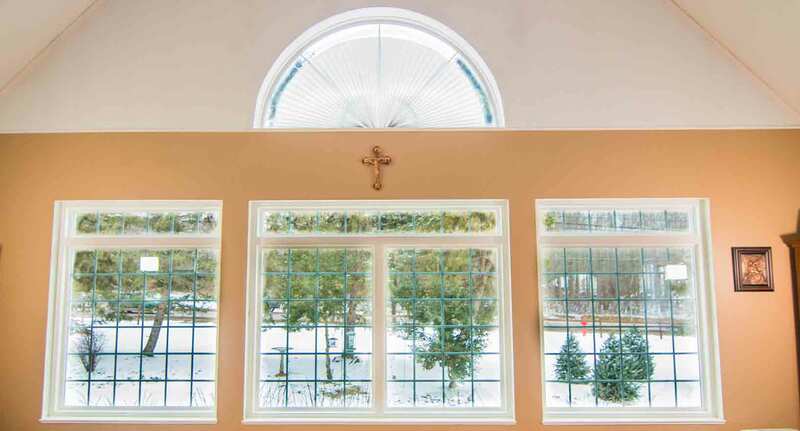 What type of windows do you need for your home? Beautiful? Energy efficient? Maintenance-free? You just described our UniShield® replacement windows! 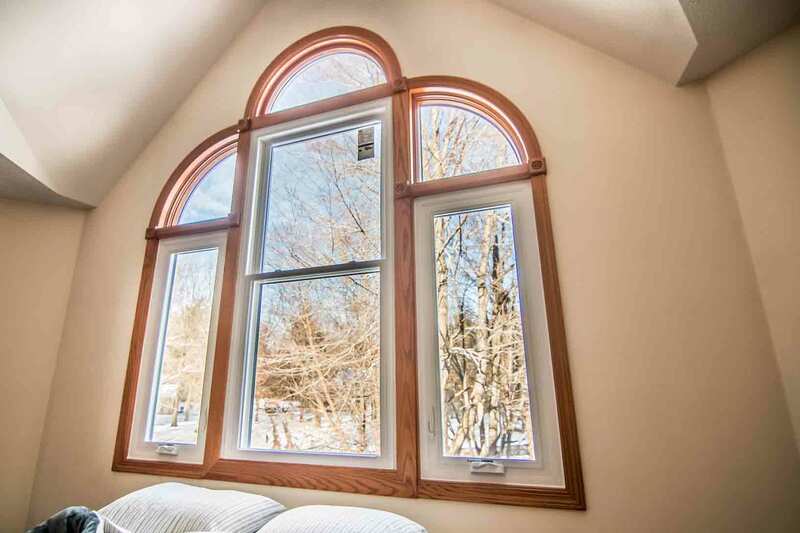 This is the window installation that will change the way your home looks and performs for years to come. 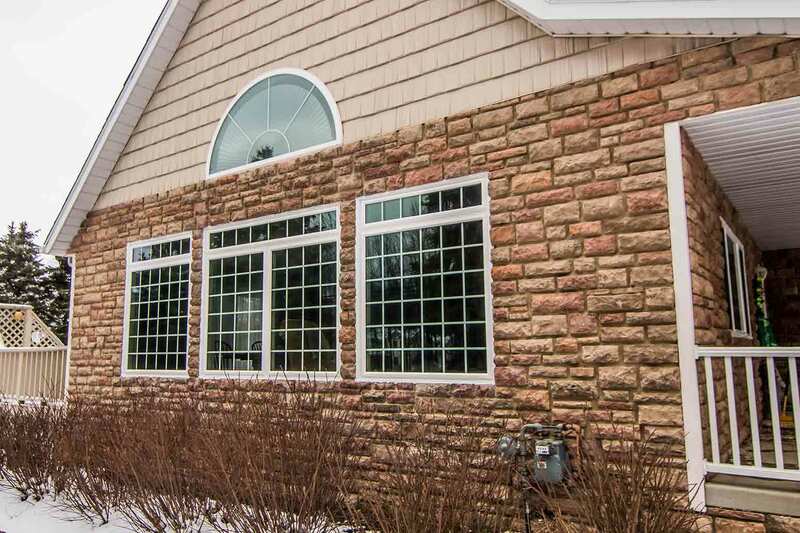 It’s designed with exceptional craftsmanship and an energy-saving glass package. 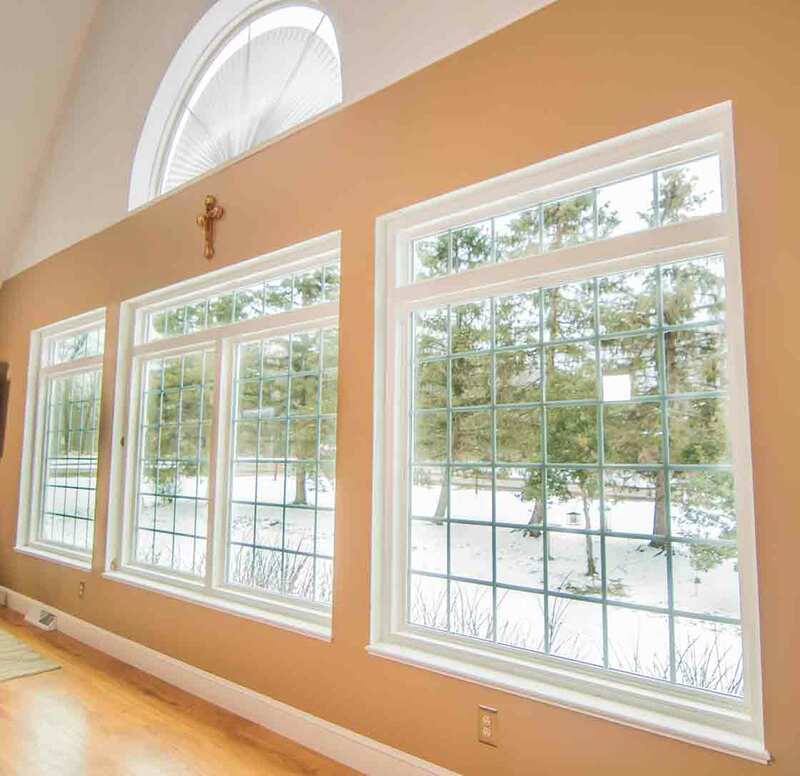 With built-in insulation, your home stays warmer in the winter and cooler in the summer. 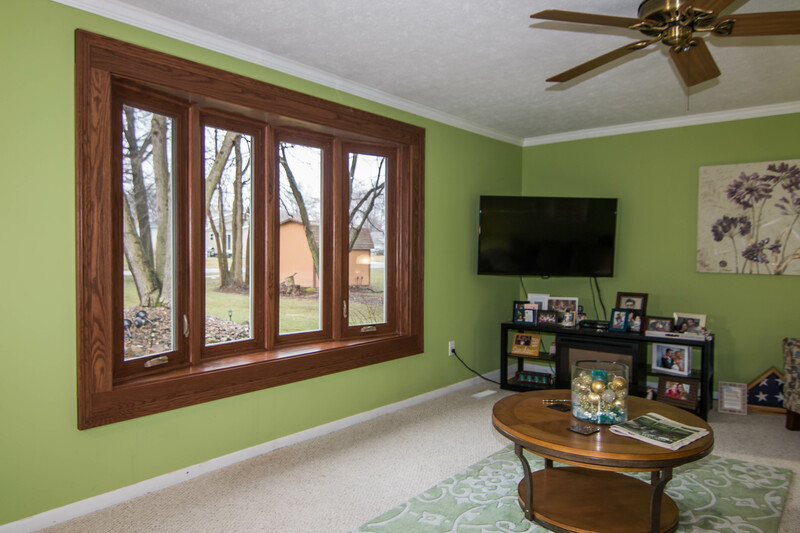 It’s truly one of the most energy efficient windows in Spring Hill! Our expert installers help block out drafts to make your home comfortable no matter the weather. 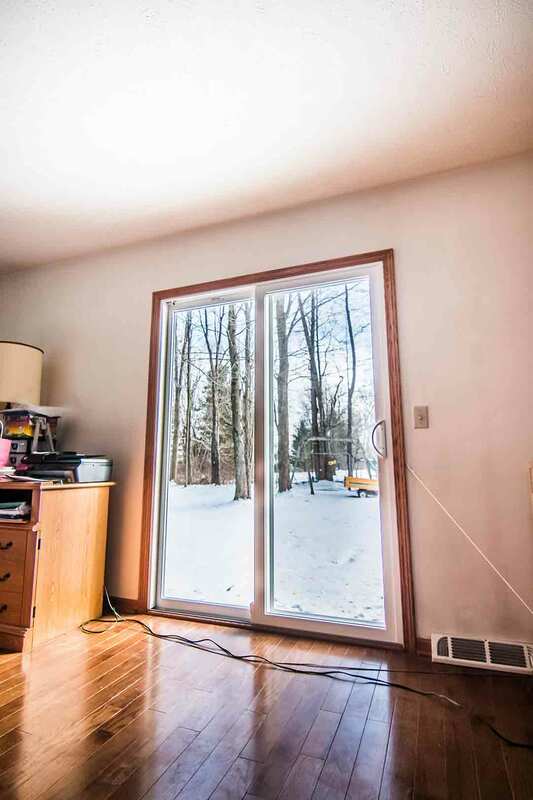 Speaking of weather, moisture damage is no match for vinyl window replacement. There is no wood to worry about with rotting, and you won’t ever have to paint or stain. Talk about a dream come true for your new house windows! 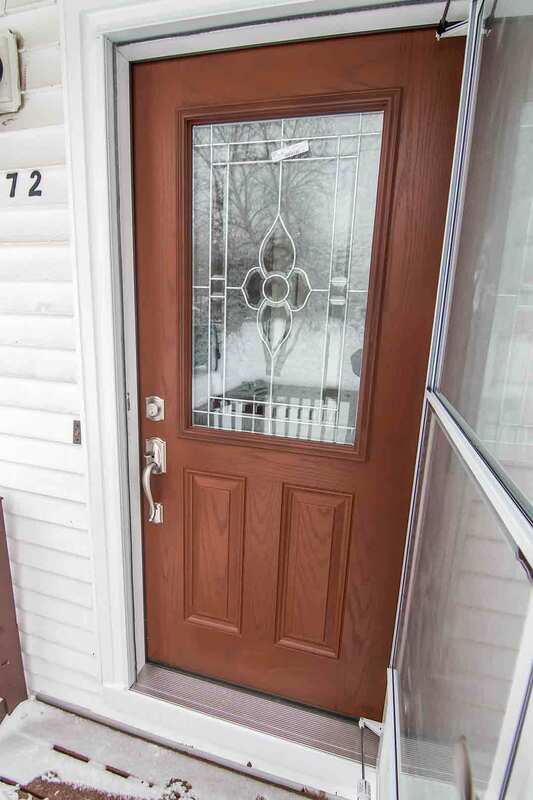 Excited for new entry doors? We’re definitely excited to show you what we have in store! Find quality fiberglass entry door replacement in a seemingly endless amount of aesthetic options. Whether you’re yearning for stately wood door or a bright and vibrant door, your wish is our command. 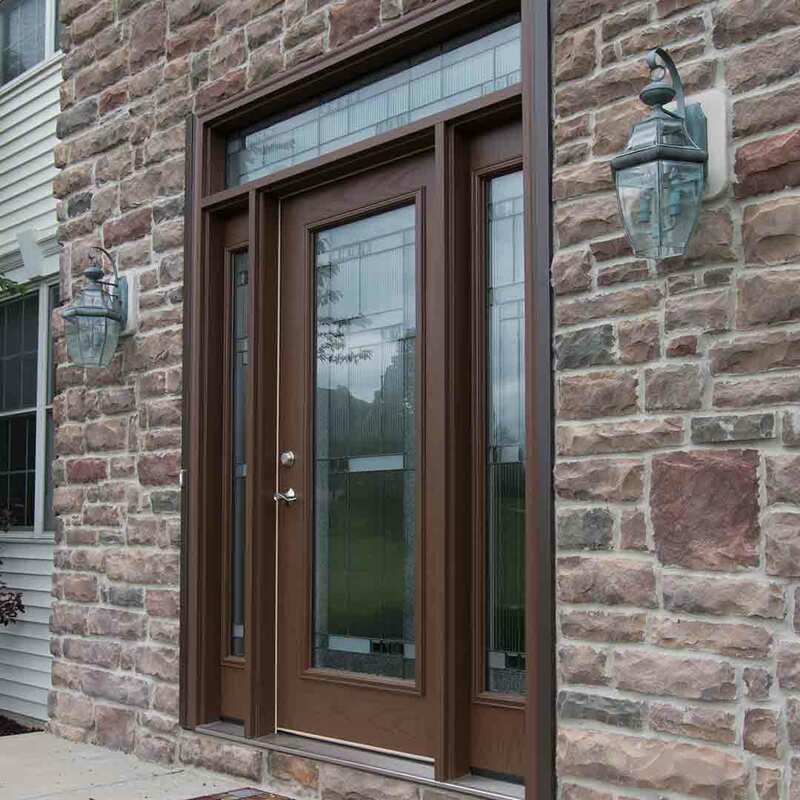 In fact, you can even order your entry door primed and color it the exact hue that you have in mind. 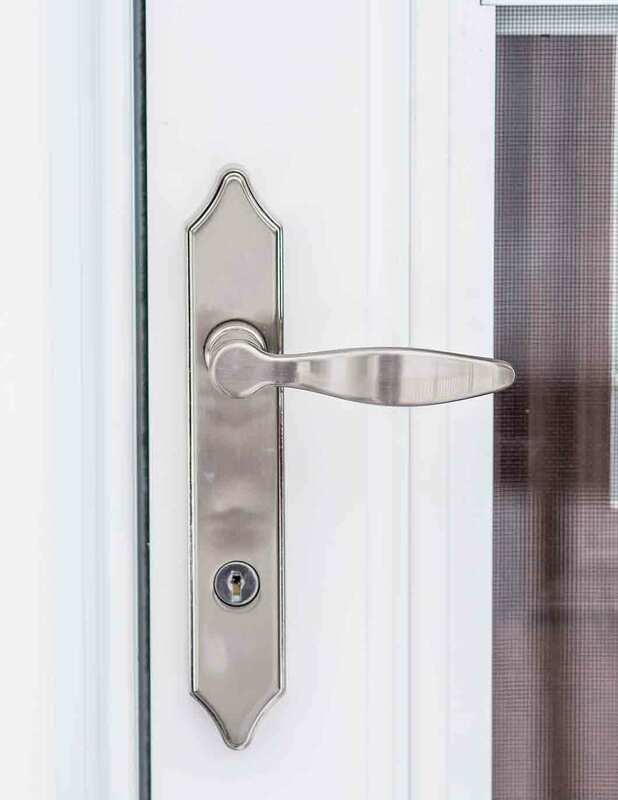 Add custom hardware to polish off your entry door and add an extra level of security. This is a door that performs and looks beautiful for life - just you wait! We can’t begin to count how many beautiful homes there are in Spring Hill, but many of them are boasting UniShield® vinyl siding! 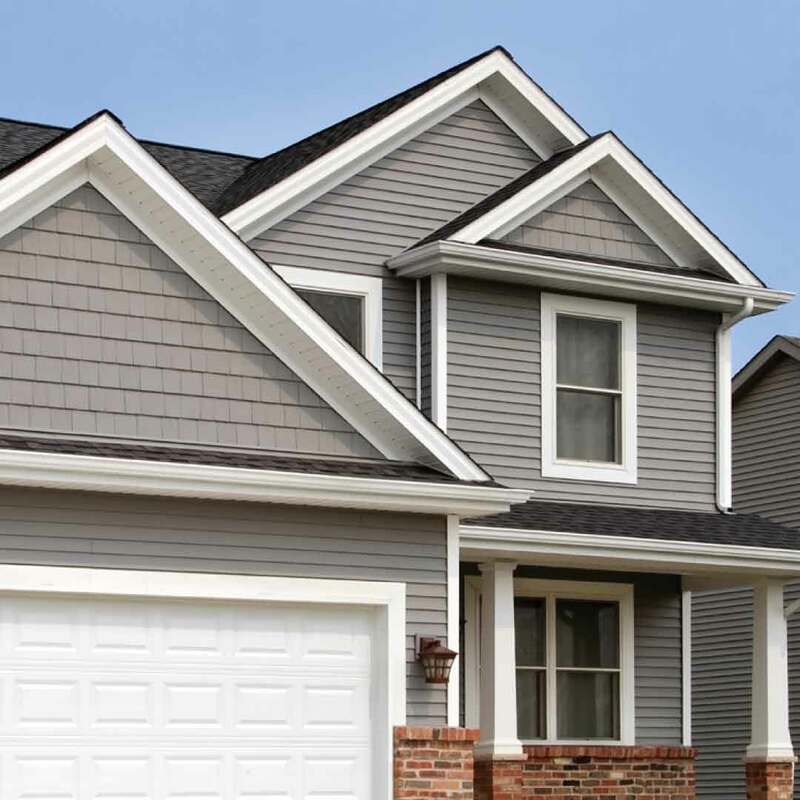 Our exclusive brand of vinyl siding is the essential exterior upgrade for a home that’s incredibly beautiful and built for performance. You’ll see craftsmanship in every panel, available in up to XXL length. 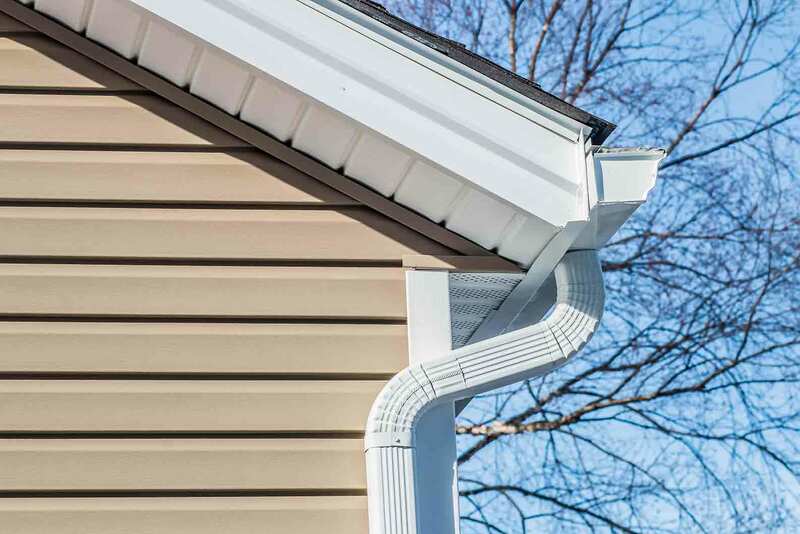 It envelopes your home in extra durable siding that defends against all the elements, but it won’t peel, flake, or rot from moisture damage. 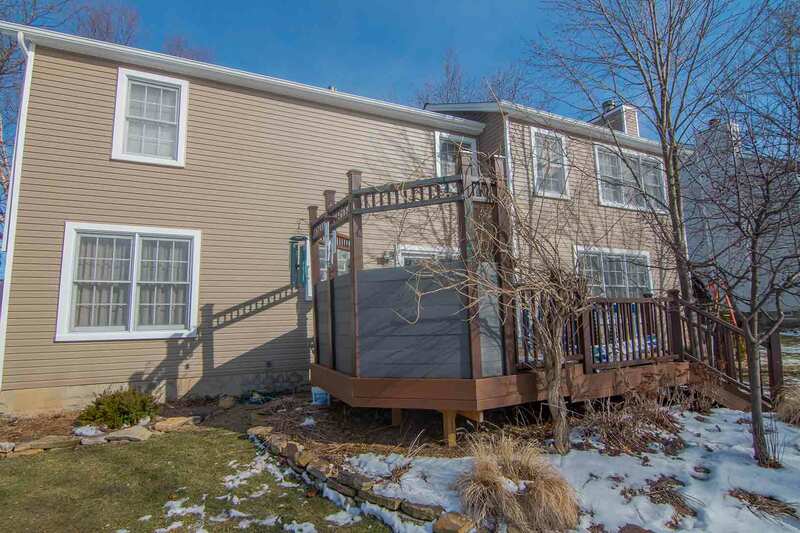 When you want a siding that’s laid back yet always looks like it was freshly painted, you’ll love the transformation that UniShield® siding installation brings. Take a step back and look at your roof. Do you see curling shingles? Shingles that are missing? Moss growing on the rooftop? These are all signs that it’s time for new roof installation. If that’s what you’re here for, you’ll love our quality Owen’s Corning roofing. This is one of the most energy efficient roofs on the market. It’s a multi-layer system that keeps your home comfortable while preventing mold and mildew growth. 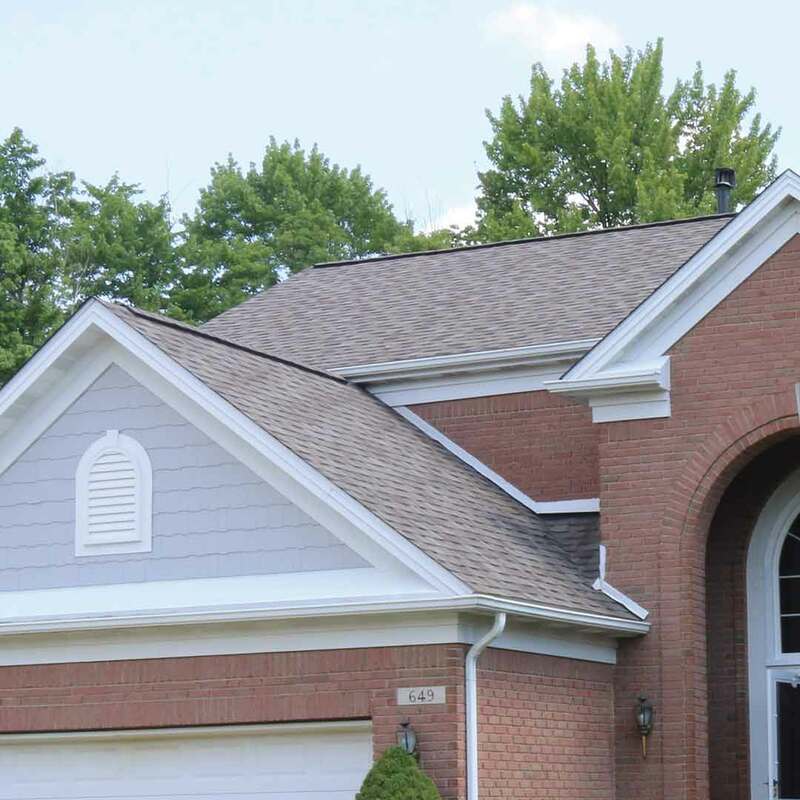 Our professional roof installation ensures that your shingles are securely placed onto your roof, even withstanding high windstorms without peeling away! If you’re ready to get the most out of your exterior remodeling experience, you’re nearly there---we just have some information to share about our lifetime warranty and installation! All products come with expert installation to maximize performance. With our True Lifetime warranty, you’ll receive protection on countless aspects your exterior. We have your back! 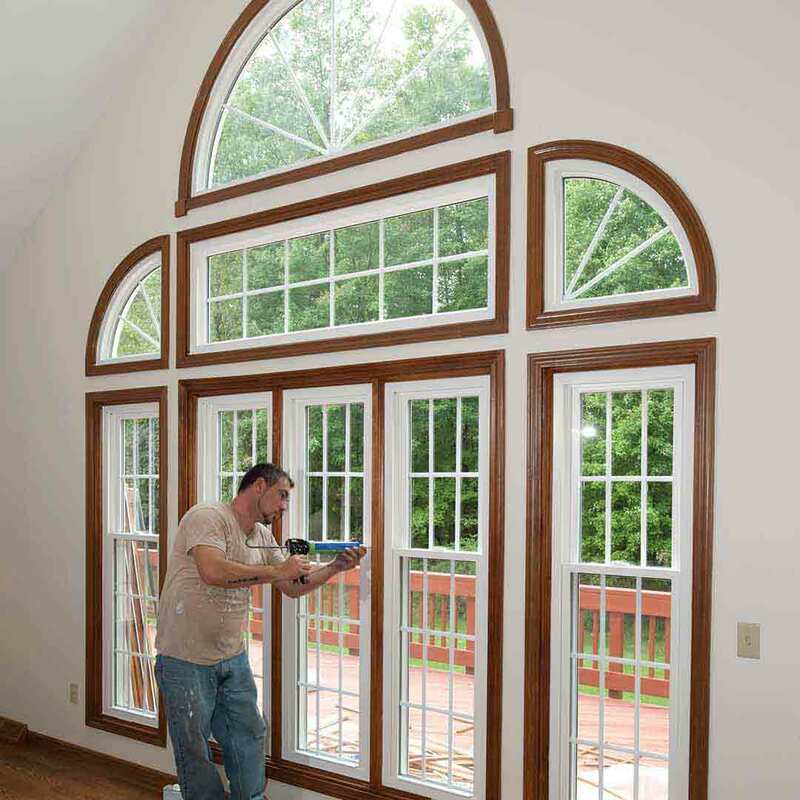 We’re your local window company that is ready to take on the task of improving homes all throughout Spring Hill. Our town is known for its awesome quality of life, and we want to continue this trend by offering you incredible exterior products at affordable prices. We’re one of the top-ranking contractors on Qualified Remodeler’s Top 500 and Remodeling’s 550. This means that your neighbors, friends, and family are trusting us with their exterior upgrades---and we hope that you’re next!